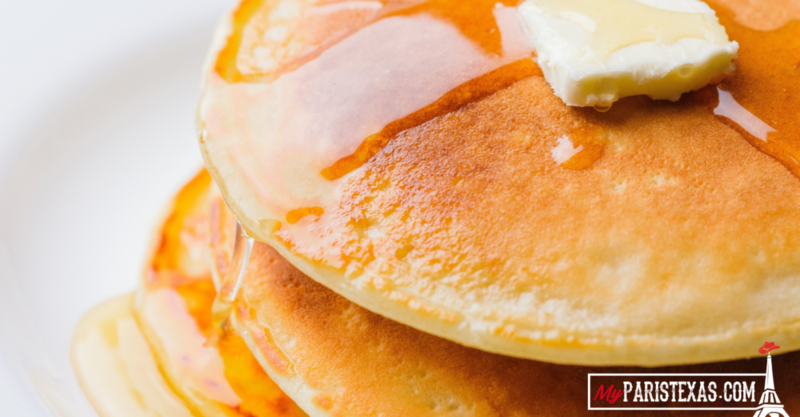 Thousands will make their way to the Red River Valley Fairgrounds on March 1st & 2nd for pancake lovers favorite day – the 68th Annual Kiwanis Pancake Days. 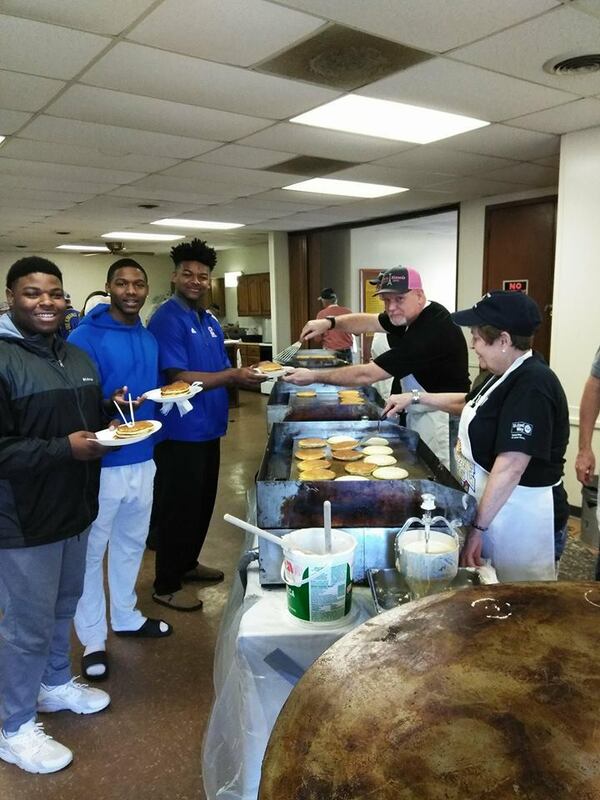 “When we first started Pancake Days we fed around 300 people and now we feed over 10,000 people,” said Kiwanis Club of Paris cooking coordinator, Robert High. In fact, in 2018 they served over 11,000 people and flipped over 20,000 pancakes. Tickets are $6.00 in advance or $7.00 at the door (kids 5 and under eat free). The Kiwanis Club of Paris will be flipping pancakes from 6 a.m. till 8 p.m. both Friday and Saturday at the Red River Valley Fairgrounds Community Exhibit Center located at 590 East Center Street. All Kiwanis project funds are utilized for improving our community, and particularly supporting youth. Examples include Education Scholarships for Key Club, Imagination Library of Lamar County, Downtown Food Pantry, Texas Ramps Project, local schools Bully Prevention Programs, Lamar County Crime Stoppers, Camp Kiwanis at Pat Mayes Lake, Holiday Food Baskets, and the Senior Santa at local nursing homes.